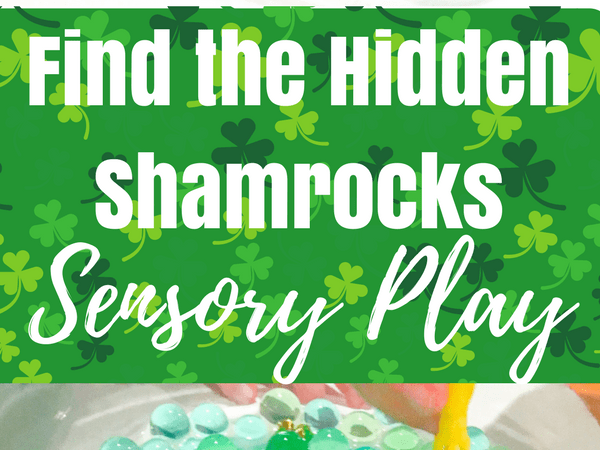 Hunt for hidden shamrocks in this awesome St. Patrick’s Day sensory play for kids! 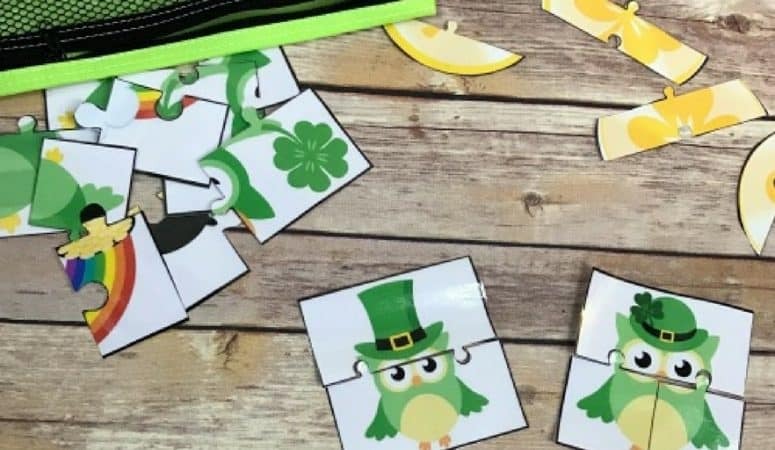 Add plastic shamrock pieces to green water beads for fine motor and sensory fun. Engaging in sensory play for kids is such a fun way to learn! This water bead sensory play themed for St.